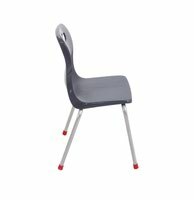 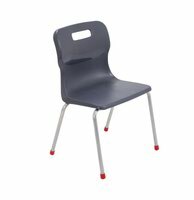 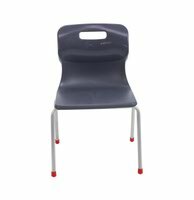 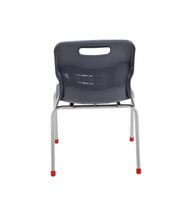 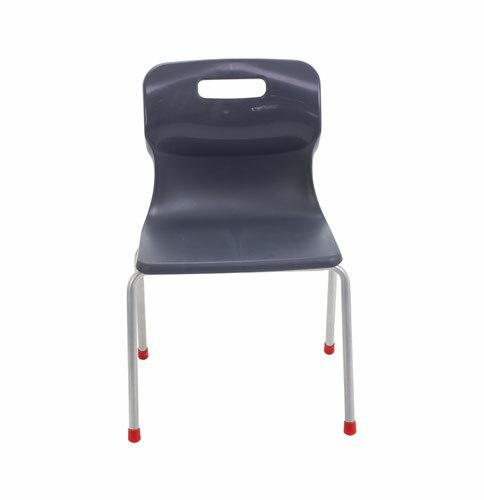 Ideal for classrooms, this Titan 4 Leg Chair conforms to BS EN1729 parts 1 and 2. 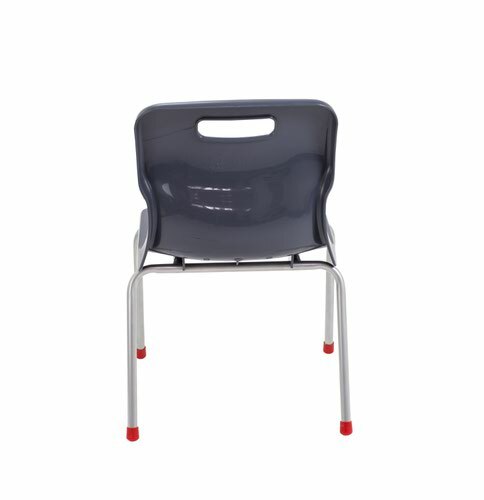 The chair features a high impact polypropylene shell and an ultra strong tubular steel frame. 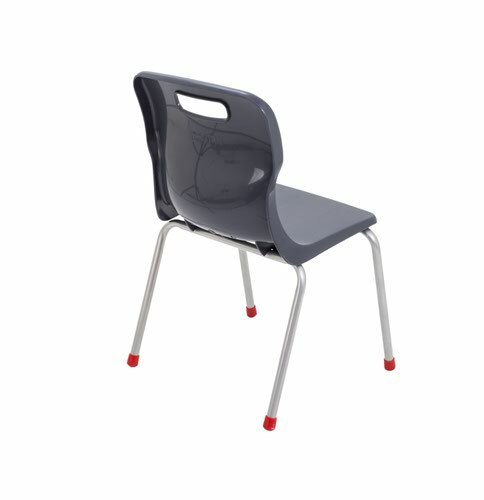 The chair also features a unique S shaped back and an anti-tilt design for comfort. This pack contains 1 charcoal chair with a seat height of 380mm.